Free, weekly digital comic, only available on Webtoon. Follow the adventures of rascally superspy Dash Hudson and the agents of Argus Intelligence, as they keep the nation safe from the most viscous and evil threats imaginable, like Eight-Gloves Marlowe, the octopus ex-heavyweight champion turned villainous arms dealer, and his army of man-fish thugs. New episodes of Dash Hudson: Tentacles of the Trident can be read weekly at Ghostek. 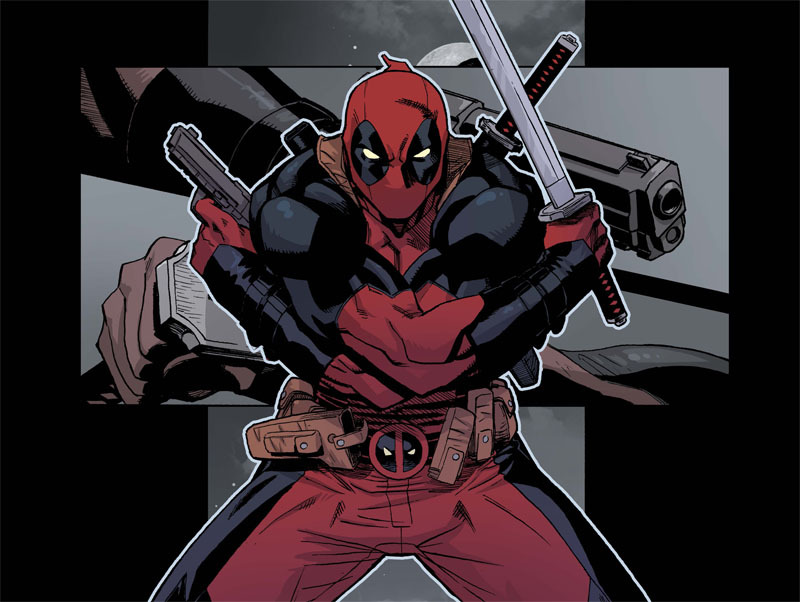 Deadpool has tangled with vampires before, but is he ready...to work for them?! 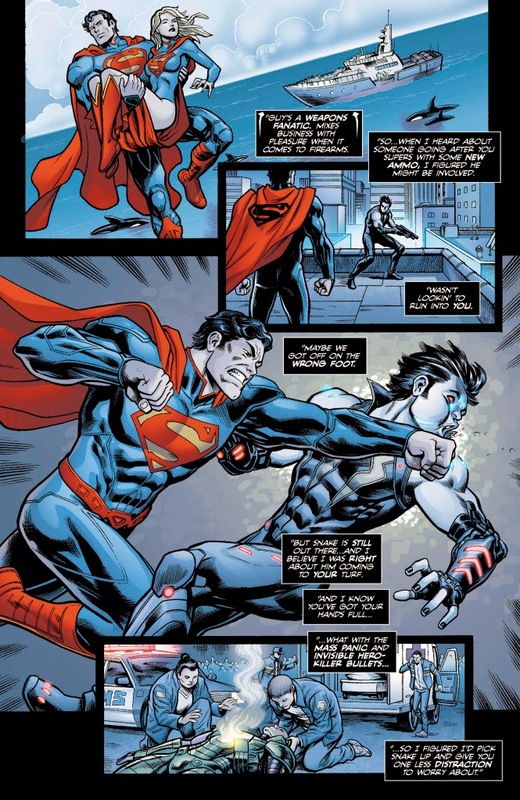 Dracula has an important package he needs delivered safely, so he hires the Merc with the Mouth to get the job done! 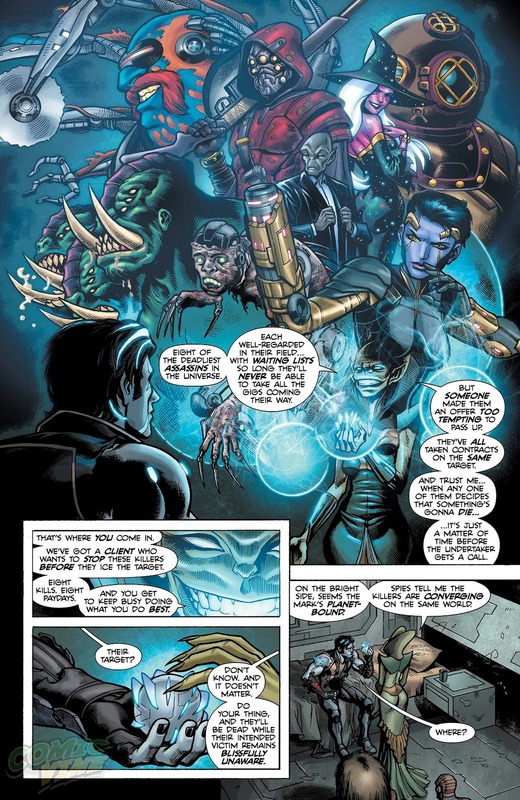 This 13-part Infinite Comics series, chok full of guest stars, will leave a Deadpool changed man! This is the groundbreaking story that introduced Shiklah, the succubus queen, soon to become the bride of Deadpool. 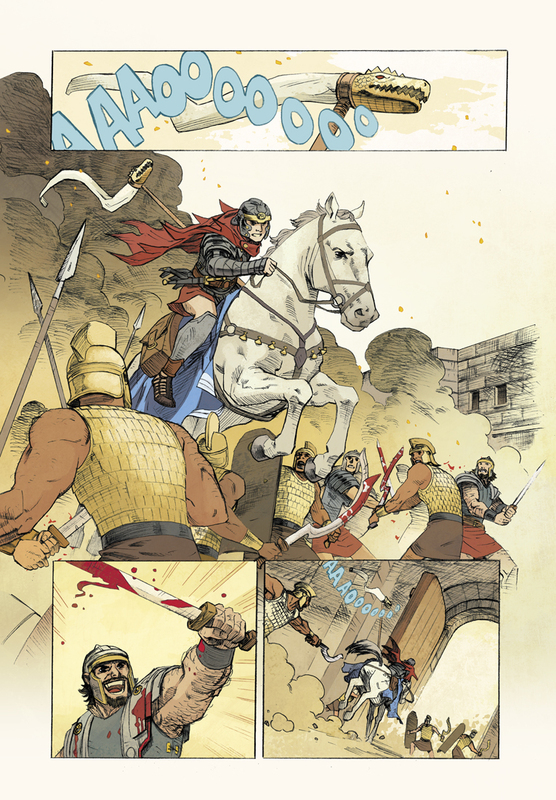 Appearing in Dark Horse Presents, "Saint George: Dragon Slayer" is the story of the legendary saint battling dragons at the dawn of Christianity, in the times of the Roman Empire. Extreme sports just got an upgrade! No more skateboards, rollerblades or BMX bikes, when these superpowered kids take to the streets, there's no telling what they can and will do in this underground, full contact, no-holds barred sports league. From all across NYC they come to do battle, pitting their powers against one another in do-it-yourself style Olympics. They fight for fame, they fight for glory, they fight to be the the Power Play champion-- and in the middle of all of this is Mac, a college student looking for direction and purpose in the big city. Who will be crowned King of the Five Boroughs? 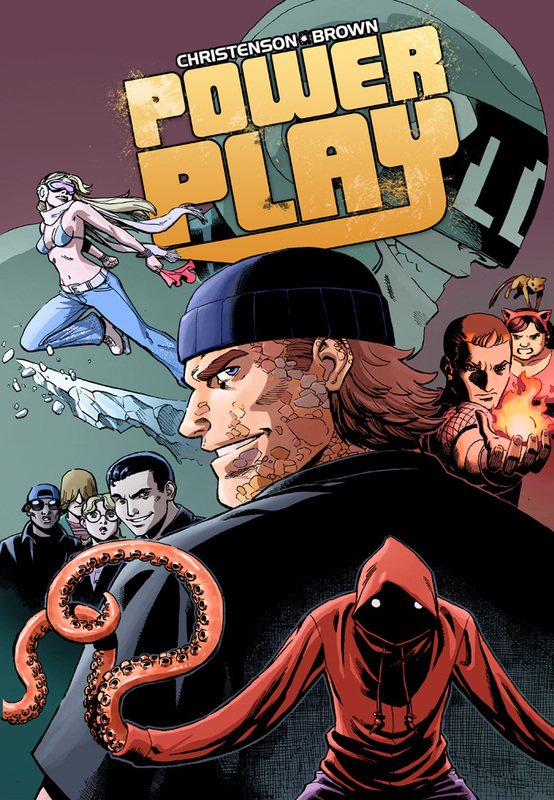 Power Play, the super-powered street games starts here! 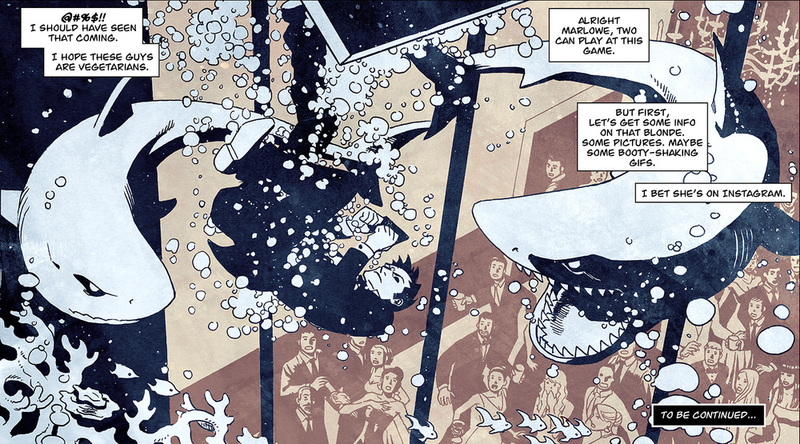 This trailblazing digital comic is available at Comixology. Spider-Man teams up with the all-new Power Man to protect the city from the Looter, and ends up being granted the keys to the city by none other than J. Jonah Jameson himself! 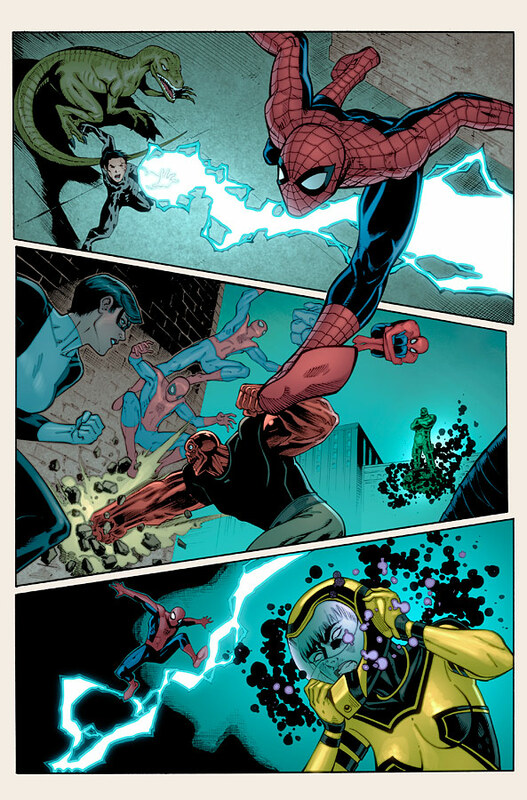 Then Spidey takes a gig as substitute teacher at Avengers Academy, with a special guest lecture by the Psycho Man! A journey of father-son bonding with the reincarnated Zeus, leads Herc to meeting the beautiful dark elf princess, Alflyse. 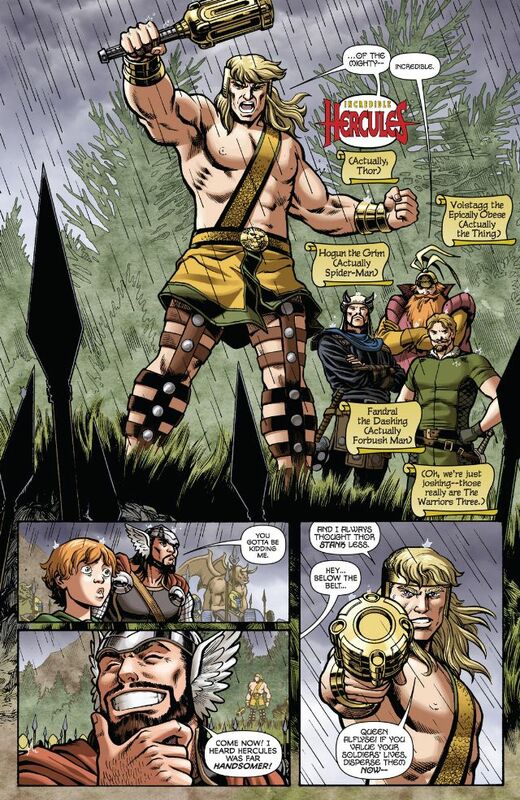 Disguising himself as the Mighty Thor to win her heart accidentally starts an invasion of Midgard, and only the true Thor, disguised as Hercules, has the power to stop them! 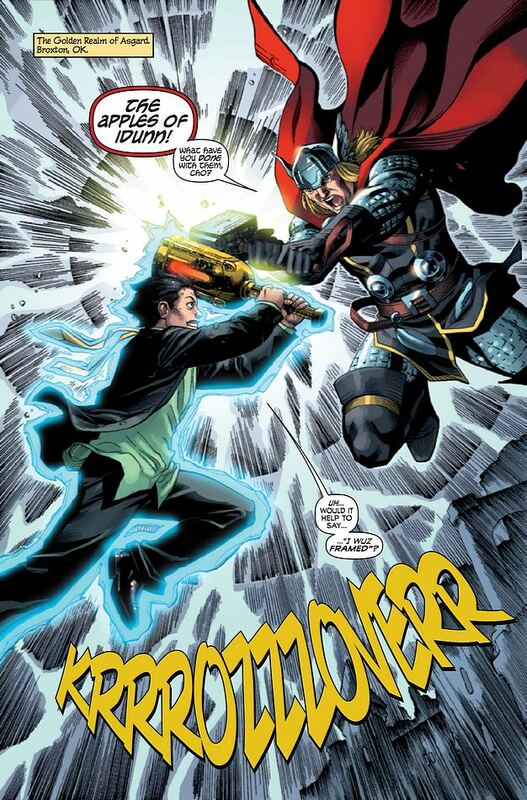 Then, In Prince of Power, Herc's sidekick Amadeus Cho teams up with Thor to travel through multiple pantheons, and bring Hercules back from the realm of the dead. 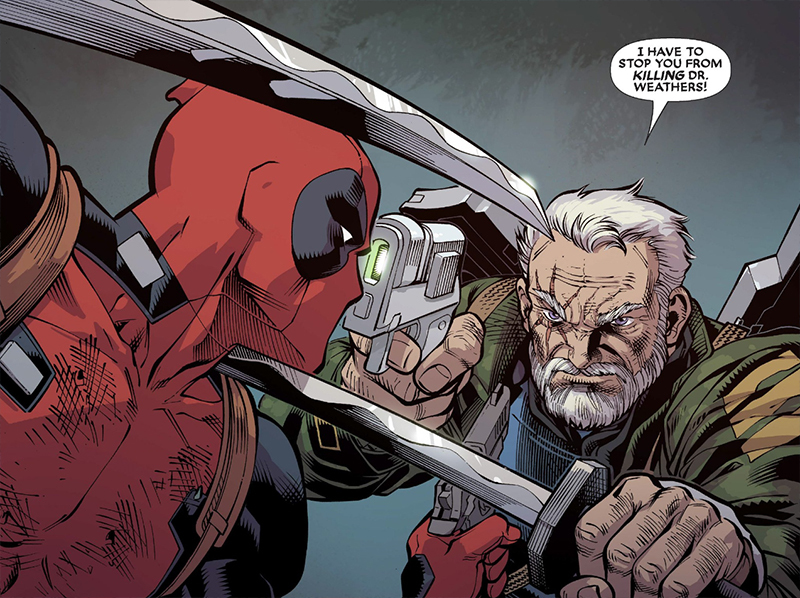 The Odd Couple of the Marvel Universe, Cable is a soldier from the future, fighting for peace today while Deadpool is the wisecracking, gun-for-hire by-product of the military’s Weapon X program. 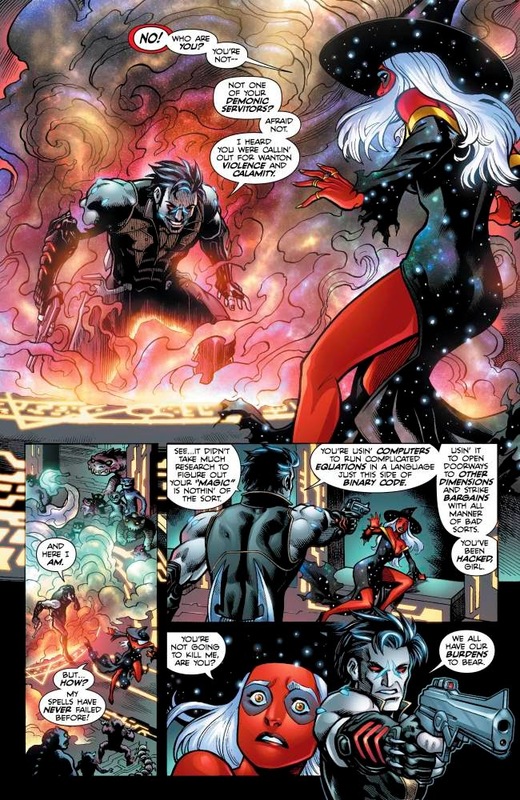 Sparks fly when this oddest of all couples kicks butts and takes names throughout the Marvel Universe.